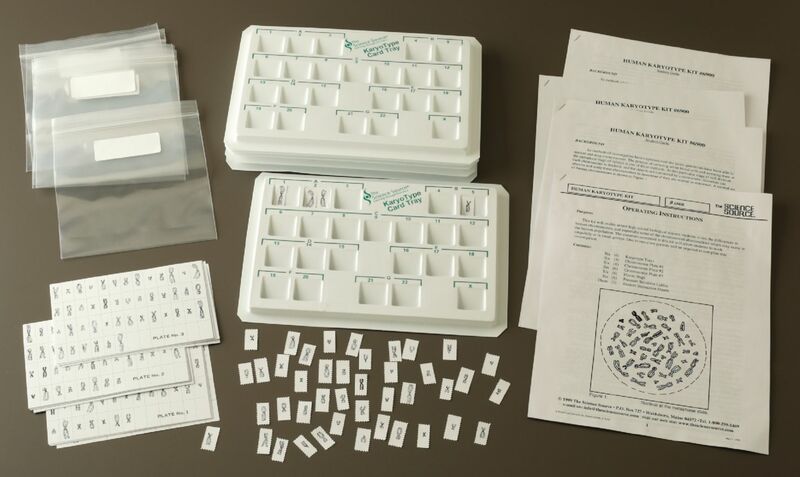 Lead students on the classification of a normal male, an individual with Kleinfelter’s Syndrome, and one with Turner’s Syndrome using this hands-on activity. 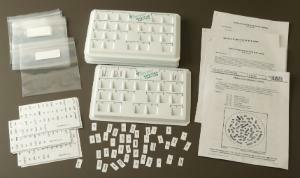 After cutting out the chromosomes, students use the provided karyotyping trays to facilitate sorting. Ordering chromosomes which have been frozen at the metaphase state, students identify the different genetic diseases.